The antidote for skin sensitivity: a super-concentrated serum that helps calm, restore and defend sensitized skin. Help build skin's tolerance to ease discomfort of stressed, reactive skin with collagen-stimulating peptides. Our exclusive UltraCalmingTM Complex contains Oat and botanical actives that work below the surface to interrupt inflammatory triggers that lead to sensitization, while helping to minimize discomfort, burning and itching. Restore skin's natural lipid barrier and help defend against future assaults with Oil of Evening Primrose, Sunflower Seed and Avocado extracts. Formulated without artificial fragrances and colors. 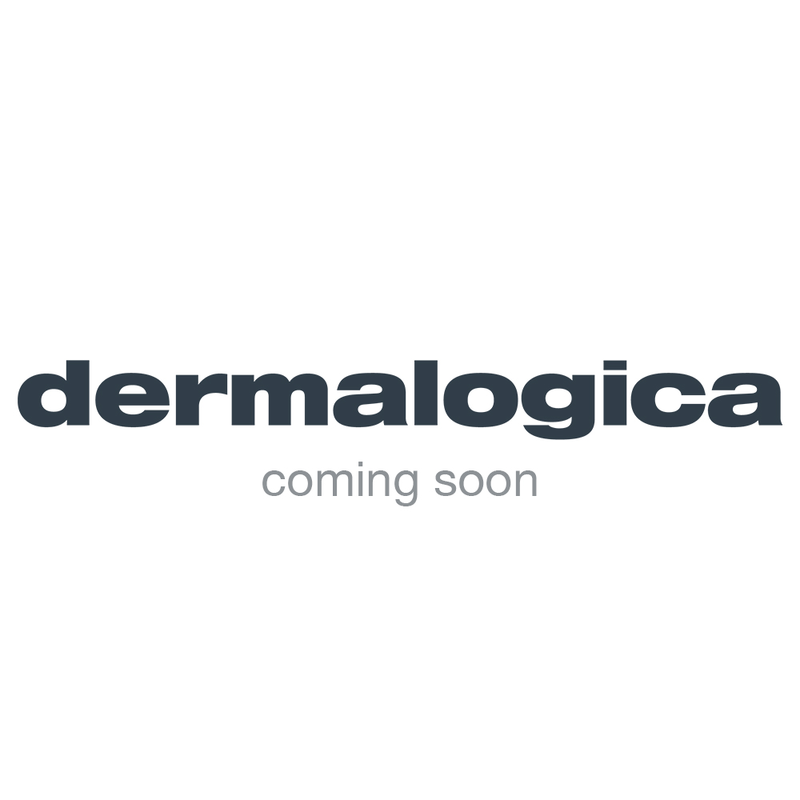 Repair or recommended Dermalogica Moisturizer. This serum has an amazing ability to improve almost all my concerns. Supple, soft, happy skin with no sensitivity is what you have to look forward to with this, Inflammation is a thing of the past.